We are City Legal. We are an award-winning company providing professional translation and interpreting services. 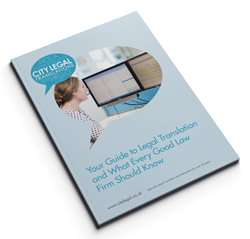 For over 30 years City Legal Translations has been the byword for quality in the legal and financial sectors. We've provided our legal and financial translation and interpreting service to 19 of the UK's top 20 law firms and seven of the top ten globally! Of our top 10 clients, nine have a history of working with us for at least five years, testament to the high esteem we are held in throughout the industry. We work very closely with our clients to provide a professional, bespoke service based on quality, price and confidentiality and we are the benchmark for accuracy, precision and value for money. In 2018 we achieved a 100% Client Satisfaction rate, according to our customer survey. In 2017, we won two awards at the translation industry's flagship ATC Language Industry Summit Awards and in 2016, we were certified as the "UK's Fastest Growing Language Service Provider" by the same body. We can offer a full range of legal language services, including all types of certified, legalised, notarised and sworn translations, provision of interpreters for client or witness meetings and court appearances, proofreading, transcription and DTP and typesetting. As experts in legal translation for over 30 years, we understand the nature of the legal industry and work together with our clients to provide bespoke language solutions. As financial translation experts, we partner with global banks, fund managers and accountancy firms. Our translators work on the full range of financial documentation- from annual reports to fund prospectuses and balance sheets to KIIDs. 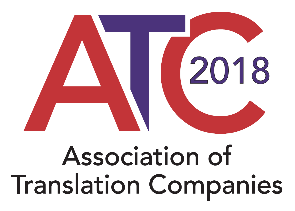 In addition to our ISO 9001:2008 accreditation, we are full members of the Association of Translation Companies and the Institute of Translation and Interpreting and stand as the UK member of Eulogia, the European Alliance of Translation Agencies. At City Legal Translations, you can be assured of a quality, expert legal and financial translation service that you can trust, time and again. 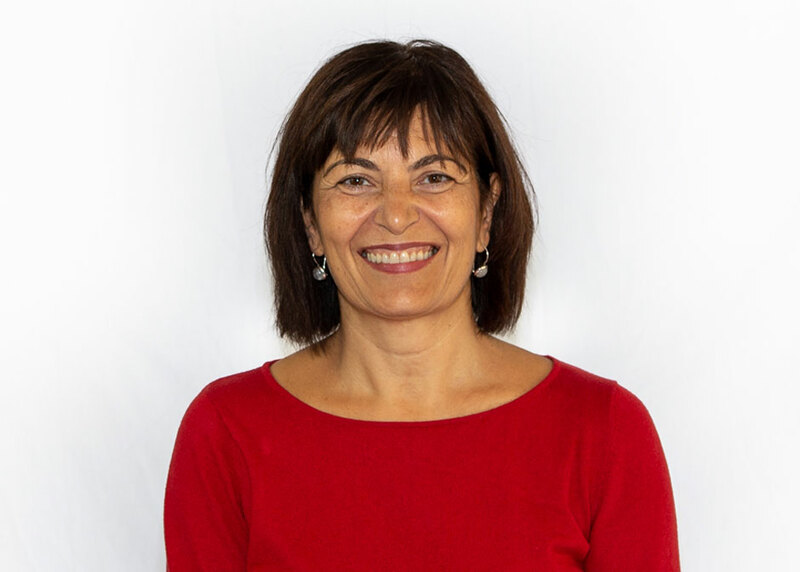 An award winning project manager. A biker. A trained forensic scientist. A former cage dancer. A pro- gamer. A 70s disco DJ. 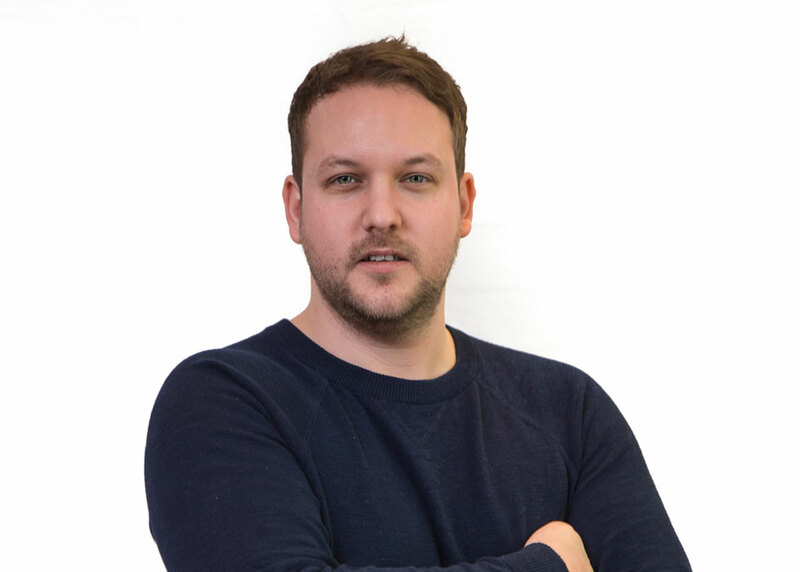 City Legal's Managing Director, Dan Peachey, is named Vice Chair of the Association of Translation Companies, the UK's leading body for companies within the language sector. 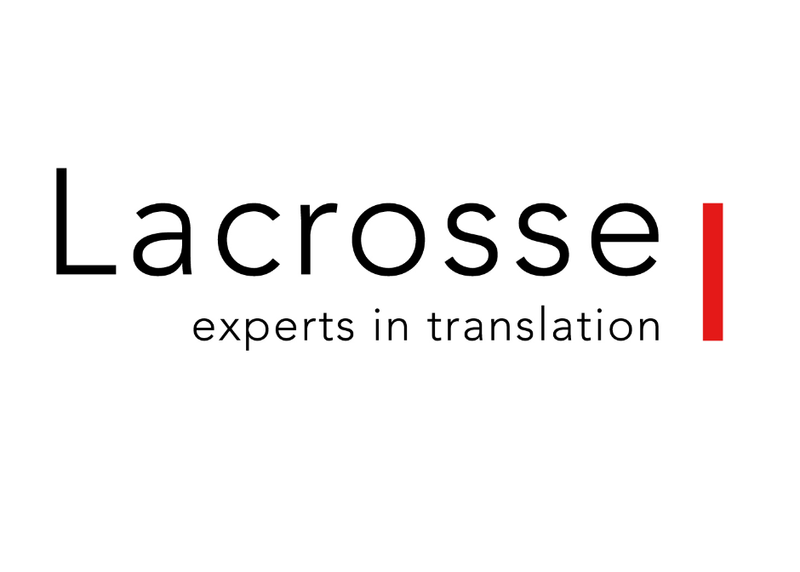 City Legal Translations announces the acquisition of Polish based translation company Lacrosse Language Consultancy. Learn a phrase in another language.